It can’t be easy being that much of a target. A reader’s perspective on police veterans. I hope everyone enjoyed their Thanksgiving if they celebrated the occasion and are just having a fantastic November if they didn’t. I’m going to return to the Veteran aspect of this month. Way back in the summer a wildfire broke out near our home and I posted a blog about all the amazing firefighters that are out there in our stories (check it out here if you want). 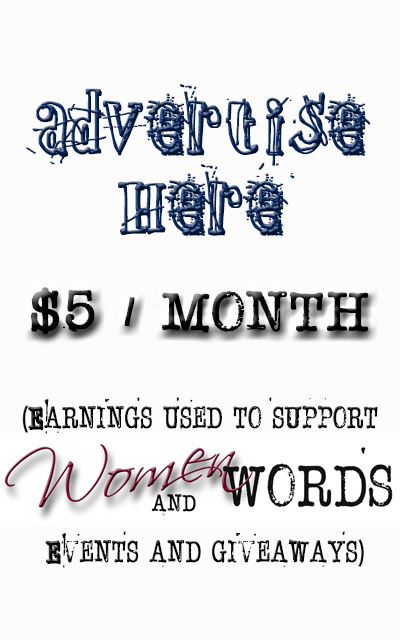 Earlier this month I highlighted all the awesome lesfic stories that featured awesome military service members (that can be found here). This week I would like to make sure that everyone realizes that police officers also play an incredibly important role in our societies safety and they are veterans whose job it is to put themselves in the line of fire. I think one of my first detective stories that fully captured my attention not just because of the mystery being solved, though admittedly I enjoyed that tremendously, but rather for the woman who made a point of being the best in a job dominated by men. 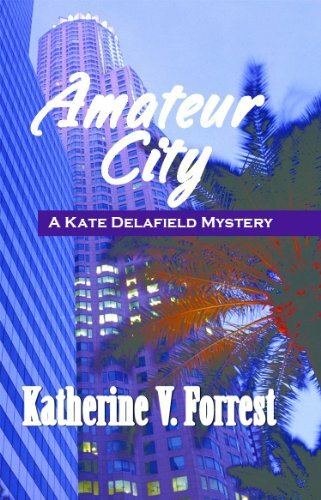 That was Katherine V. Forest’s character of Kate Delafield starting with Amateur City. 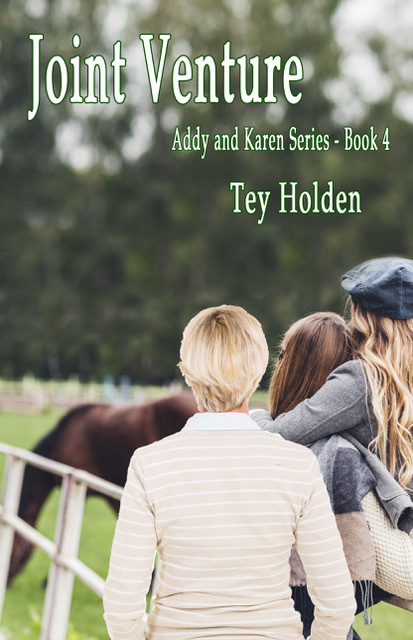 As the series continues the reader is exposed to some amazing puzzles to solve, but also to how Kate develops as a woman, a lesbian, and a police detective in Los Angeles. 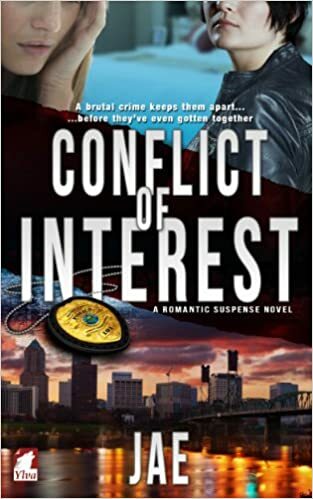 She isn’t flawless in her detective manner or in her personal life and I think that is what caught my attention so thoroughly and engaged me to continue reading. Another wonderful police officer presentation is done by Jae in her first Portland Police Bureau series Conflict of Interest. The character of Detective Aiden Carlisle checks all the boxes- strong, silent, beautiful, etc. but it takes Dawn Kinsley to actual get Aiden to start living life beyond her life on the job. Aiden’s character takes the world on her shoulders as she constantly seeks out justice through her hard work and dedication. However, it is at the expense of her personal life which she has a sordid past. And even though I loved the slow burn romance that Jae is famous for, it was the Detective persona that she created for Aiden that really sold me on the story. 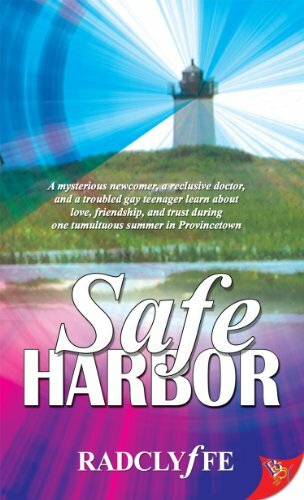 If you are looking for a police officer that is crush worthy complete with the uniform, check out Radclyffe’s Safe Harbor the first in the Provincetown Tales series. Reese Conlon is the former Marine who has moved to Provincentown’s Sheriff’s Department. 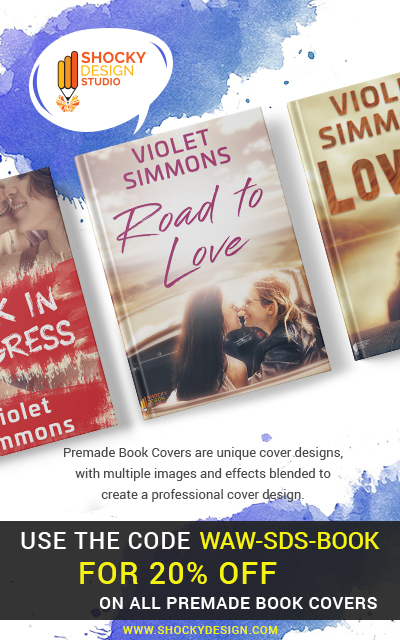 This story is actually one of the first lesfic stories I read way back when I first discovered lesfic and then discovered books could be ordered through the internet. Being the huge romantic that I am, Reese and Tory’s love story was a super fun one to read complete with all the stress of a public servant such as getting shot, running interference on young LGBTQ youth, breaking up a drug run, and all that. 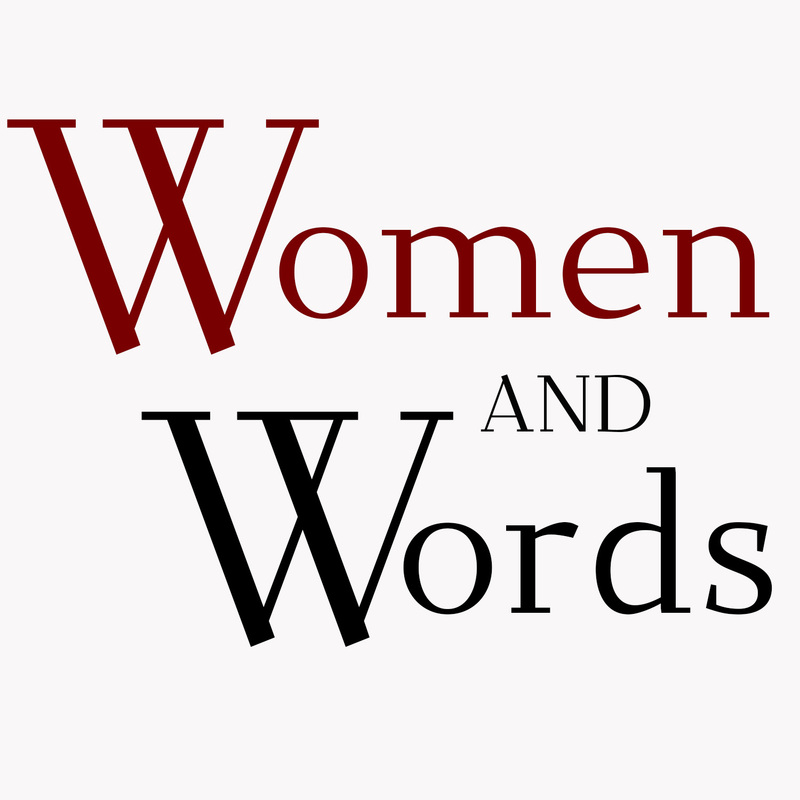 What are some of your favorite LesFic stories that include a police officer? And while I still have your attention, I would like to say thank you to all the police officers out there doing their jobs to keep us safe. Thank you for your service. Author V K Powell has written numerous novels that deal with law enforcement. To Protect and Serve, Second in Command and Side Effects among others. Not only are they excellent books they are written by a woman who spent 30 years in various positions within law enforcement. I highly recommend any of V K’s books. 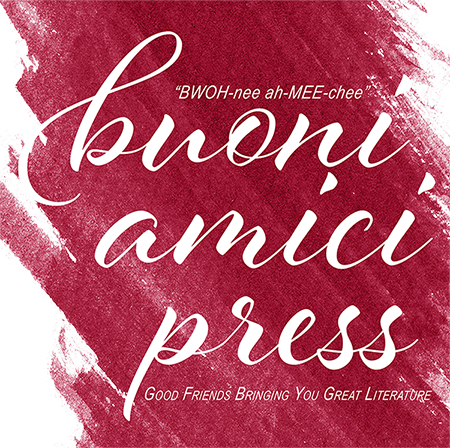 I recommend any of Penny Mickelbury’s mysteries that feature her characters Mimi Patterson and Gianna Maglione. In a shameless attempt to promote my work, my character Detective Johnetta Jones plays an important role in LEAVE OF ABSENCE, BREAKING JAIE, and THE BUTTERFLY MOMENTS. I’m sure there are other lesbian authors of color whose books deserve to be read, but time doesn’t permit me to don my memory cap.